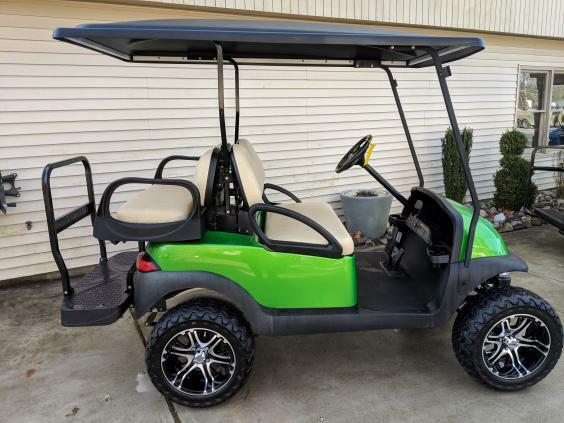 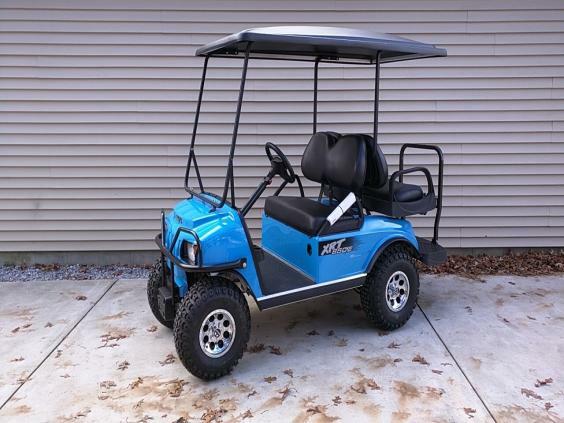 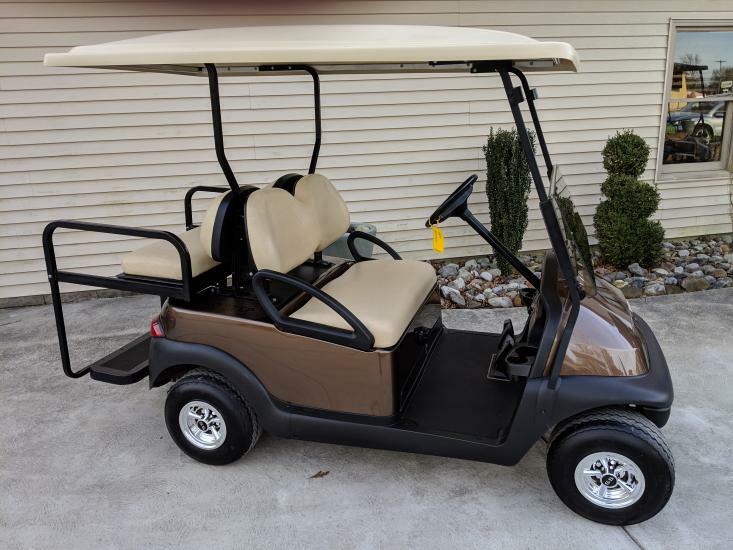 Family owned and operated Golf Cart Sales is South Jersey's only authorized Club Car dealer. 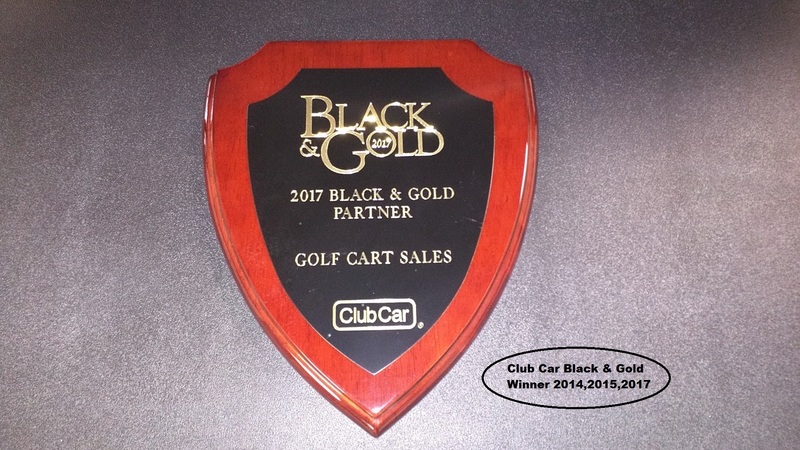 In 2014 we were awarded the Black & Gold award from Club Car for outstanding customer service .We are proud to be one of only 47 out of 600 Club Car dealerships across the country to receive this prestigious award. 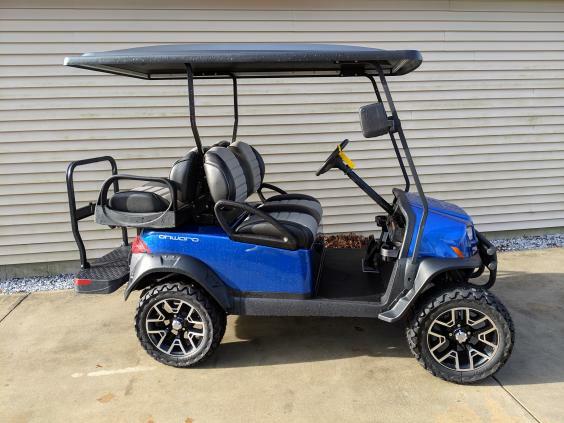 We are a full line dealership ,offering both new and preowned carts and utility vehicles for sale , a fully stocked parts department and a full service department .We are open year round and look forward to hearing from you .